2 weeks ago ago by Genesee Community College. Batavia, NY- The Genesee Center for the Arts at Genesee Community College announced today it has added a special sensory-friendly performance of the Forum Player’s Children’s Theater production of “The Lamp is the Moon” to take place on Saturday, April 27, 2019 at 11 a.m. in GCC’s Stuart Steiner Theatre at the Batavia campus. 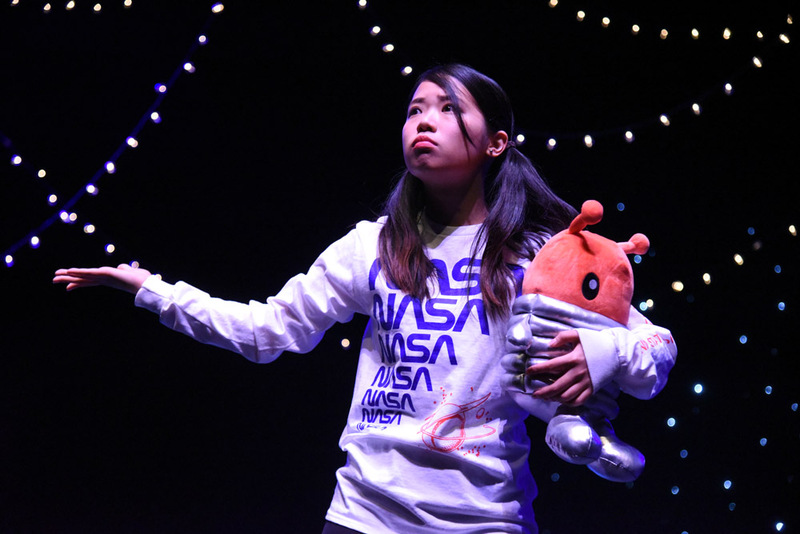 “The Lamp is the Moon” will also be performed on Friday, April 26, 2019 at 7:00 p.m. in GCC’s Stuart Steiner Theatre at the Batavia campus. This performance will not be sensory-friendly. The final performance of the 2019 spring season will be a 20-piece modern dance showcase entitled, “Freedom: A Modern Dance Show About Your Rights” artfully directed by GCC Adjunct Professor Tara Pocock, on Friday, May 10, 2019 at 7:00 p.m. in the Stuart Steiner Theatre.